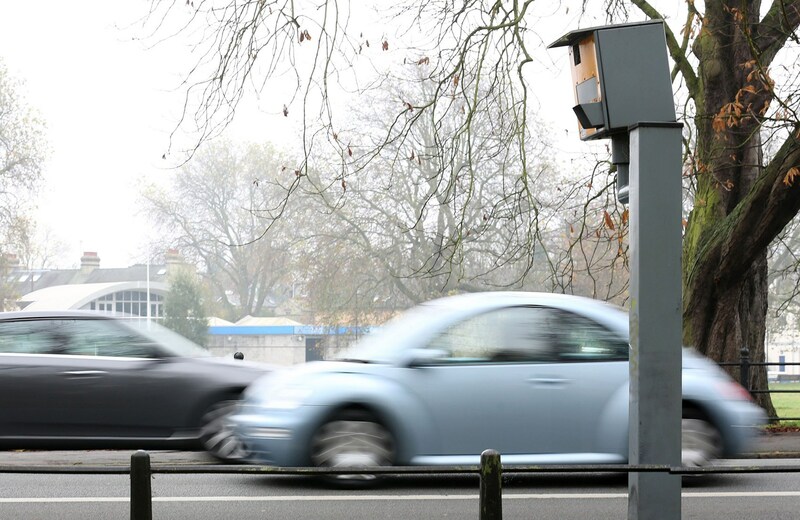 Nearly half of the UK's speed cameras are inoperational, it has been revealed - and many police forces have turned off their cameras completely. Figures obtained by the Press Association under a Freedom of Information (FOI) request show that 48% of roadside cameras don't work. It polled every police force in the UK; 36 constabularies replied, admitting that just 1486 of their 2838 cameras were active. Police forces in Northamptonshire, Cleveland, Durham and North Yorkshire admitted that none of their fixed cameras were operational. The yellow Gatsos and other units remain in place to deter speeders, however. And don't take this news as licence to speed in some counties; the forces confirmed they had stopped using fixed cameras but had moved their attention to mobile speed traps. 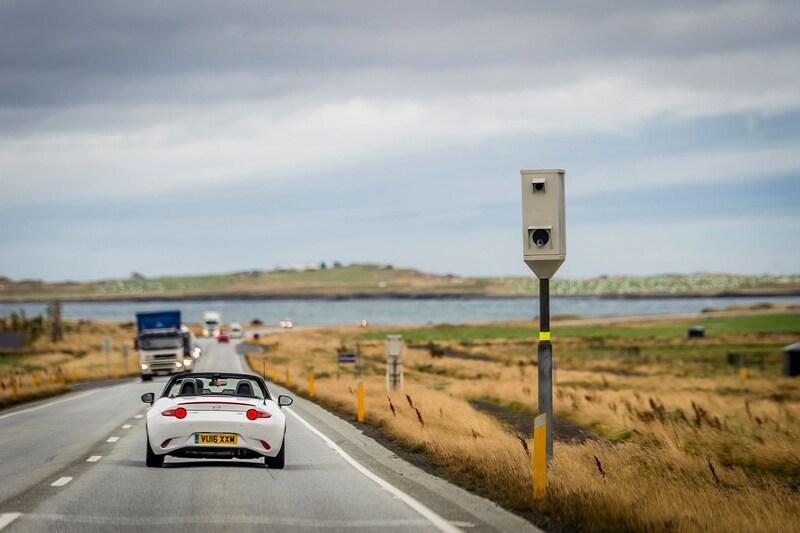 Should speed cameras be switched on? Sound off in the comments below!